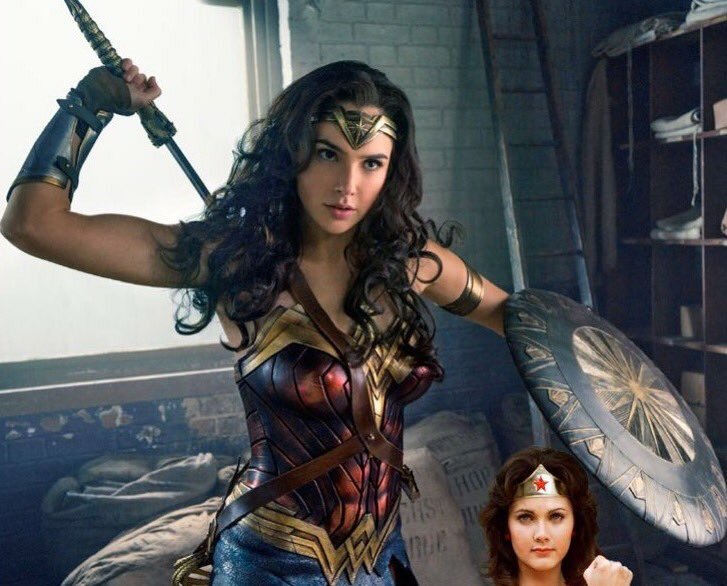 With Comic-Con just days away now, we're going to be treated to fresh looks at many of the biggest upcoming supehero movies. 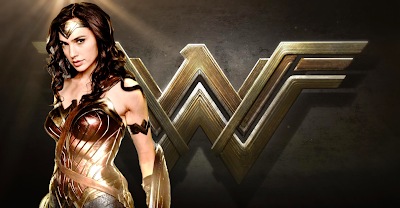 Warner Bros. will be there with Suicide Squad, possibly Justice League, and definitely Wonder Woman. 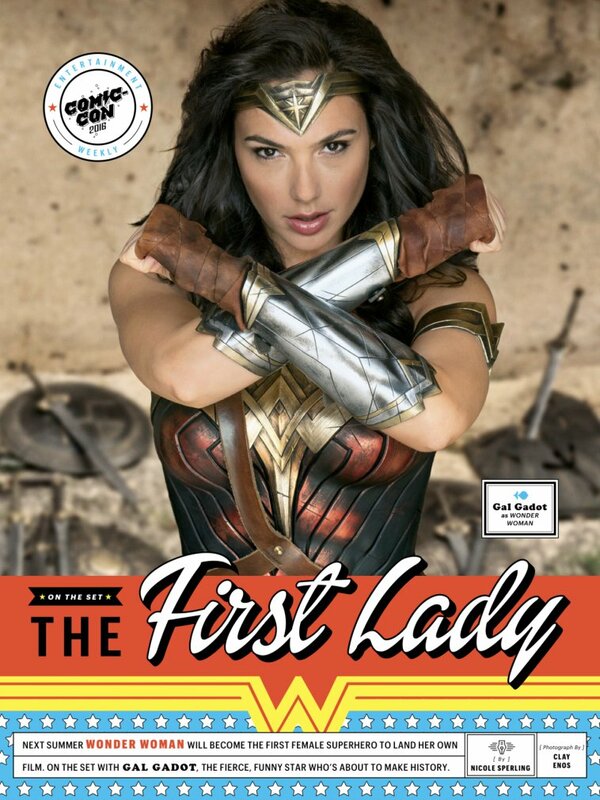 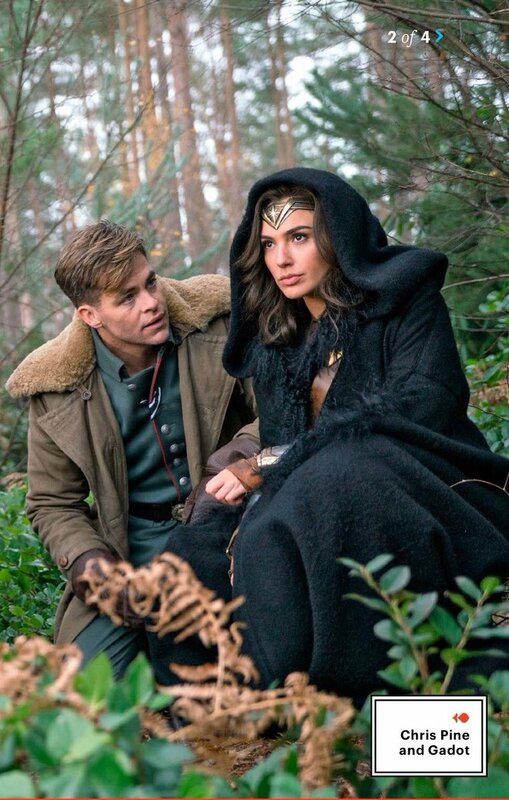 The latter film got a major spread in EW's upcoming issue dedicated to the pop culture event, and now you can take a look at the images featuring Gal Gadot as the Amazonian warrior and Chris Pine as her love interest, Steve Trevor. The film is directed by Patty Jenkins and will be set during WWI when Diana Prince makes her first appearance to the world as Wonder Woman. 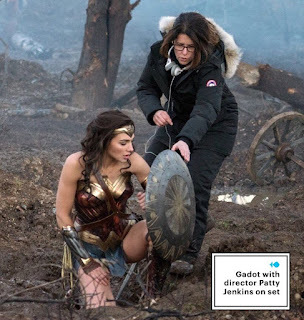 That's why her outfit is considerably different from what she wore in Batman v Superman: Dawn of Justice when she had been a crime-fighting hero for decades. 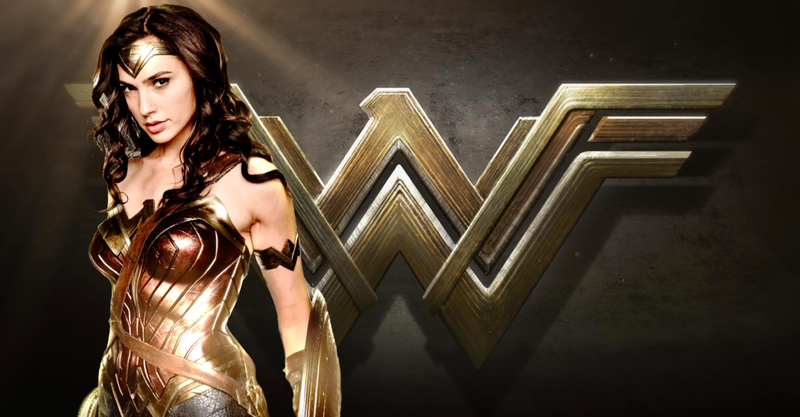 Wonder Woman hits theaters on June 2nd 2017. Check out the images below and maybe someone can tell me why Linda Carter's head is floating down by Gadot's shield.